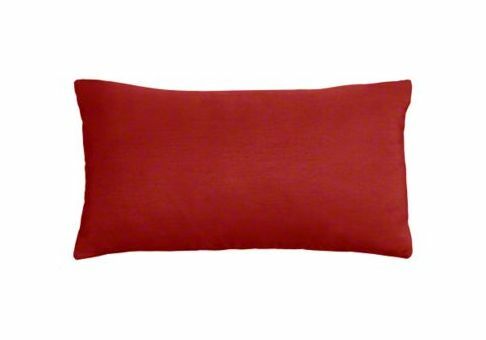 Sunbrella Lumbar Pillow: 20" x 12"
Need a different size? Want more fabric options? 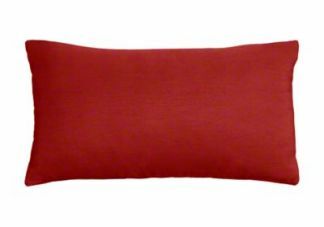 Design your own Custom Lumbar Pillow!